The Thelonious Monk institute of Jazz celebrated its 25th anniversary in 2011. As Founder of the Institute, Thelonious Sphere Monk Jr., better know as T. S. Monk, has dedicated himself to honoring the musical legacy of his legendary father, Thelonious Sphere Monk Sr., and building the pre-eminent Jazz musical educational institution in the world. The Institute boasts a cadre of Jazz talent discovered under its aegis including Jacky Terrasson, Joshua Redman, Jane Monheit, and many more! IN his live show, Monk On Monk, T.S. celebrates that legacy with all the energy and creativeness he shares with his father. 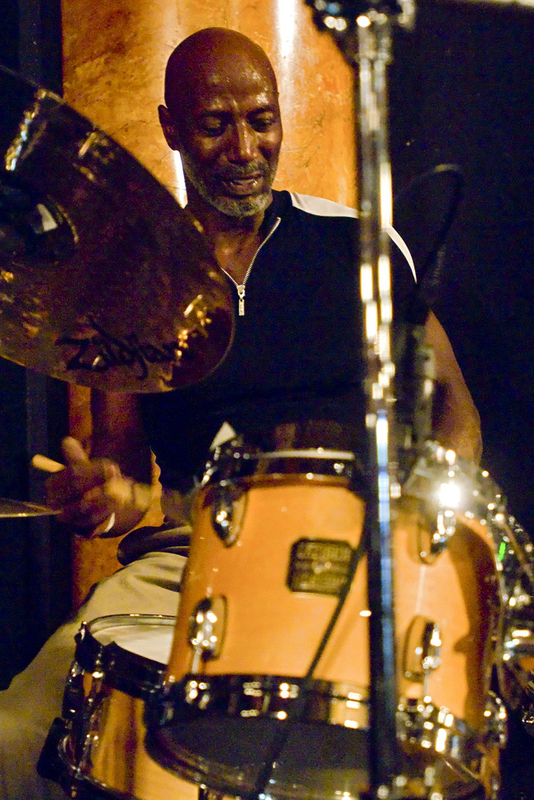 As a band leader and musician, T. S. has received the New York Jazz Awards’ Recording of the Year and ‘Downbeat’s’ prestigious Reader’s Poll Award among numerous other awards. Rave reviews in the Hollywood Reporter, Variety, the L.A. Times, and others echoed the public sentiment of the sold out concert hall shows across the United States, Europe, South America and the Middle East. With the release of the Billboard chart-topping Thelonious Records/Blue Note Jazz release “Monk and Coltrane at Carnegie Hall,” Thelonious guided his father’s legacy to additional heights. With his own recording company, T.S. added founding Thelonious Records to his list of accomplishments. Thelonious Records released “Monk In Paris: Live At The Olympia” a stellar concert by the legendary pianist/composer. 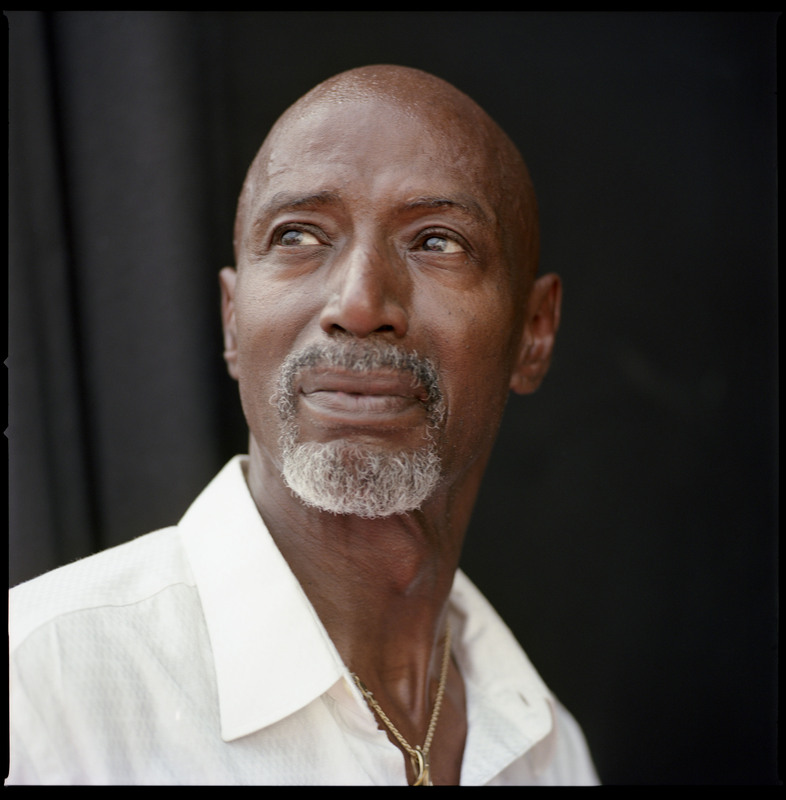 T. S. Monk was first drawn to the drums before the age of ten, and his destiny was sealed when mentor Max Roach gave him his first drum set. After graduating from school with a reputation as a rabble-rouser, the young Monk joined his father’s trio and toured with his dad until the elder Monk’s retirement in 1975. T. S. then launched into the music that had captivated him and his generation, R&B. He first toured with a group called Natural Essence and afterward, with his sister Barbara, formed his own band with which he had hits on two recordings, House Of Music and More Of The Good Life, where he played drums, arranged, and sang. Shortly after, his father passed away, leaving a rich and legendary legacy and, tragically, his sister died of cancer. To honor his father’s legacy and support the efforts of education, Thelonious turned his attention toward forming the Thelonious Monk Institute of Jazz. 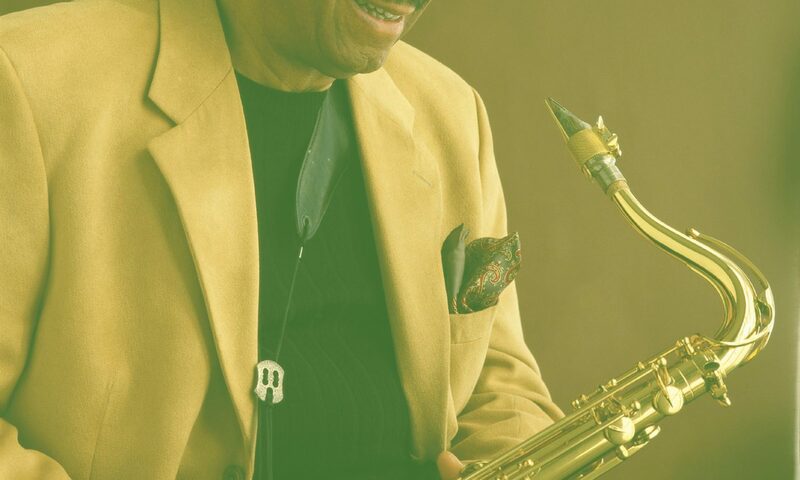 As Chairman, Thelonious has been at the forefront of helping to create a number of programs that range from sponsoring music education for students in the form of full scholarships to funding and supporting after-school athletic programs. The Institute’s activities reach across international borders and celebrated its 20th anniversary with a special TV Show, In Performance at the White House, on PBS. In 1992, T.S. formed his Jazz Sextet, and received raves from the moment the band hit the stage and the studio. And, for a special 80th Anniversary Birthday Tribute to his father, the sextet formed the core of Monk on Monk, the eleven-musician, pulsating and dynamic large band show. With the help of Grammy Award winning producer and arranger Don Sickler, they carved an innovative and dynamic approach to crafting the T. S. Monk Tentet sound: this band soars and sizzles. In the studio the band recorded with twenty guest artists including Herbie Hancock, Wayne Shorter, Arturo Sandoval, Dianne Reeves, Nnenna Freelon, and Howard Johnson, among others.